Lip and spur drill bits Buy wood drill bit grinder from us, we are wood drill sharpening machines manufacturer. – Purros Machinery Co.,Ltd. 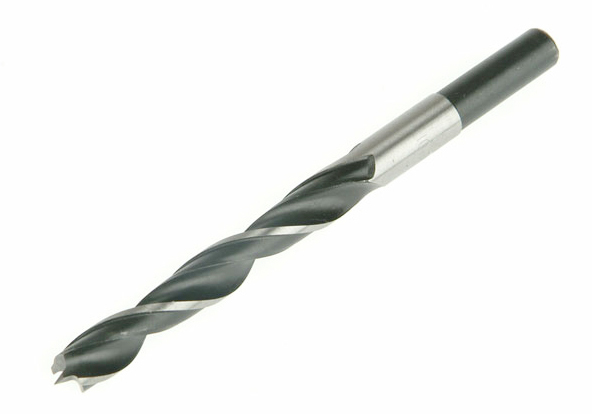 Lip and spur drill bits Buy wood drill bit grinder from us, we are wood drill sharpening machines manufacturer.